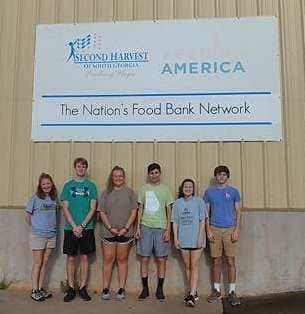 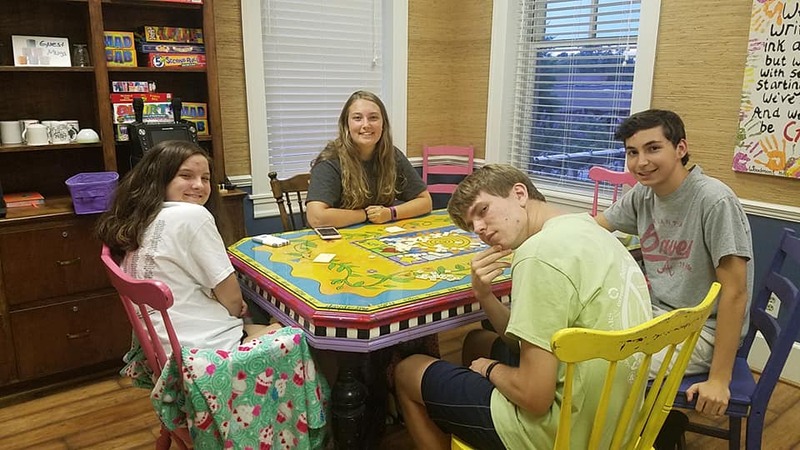 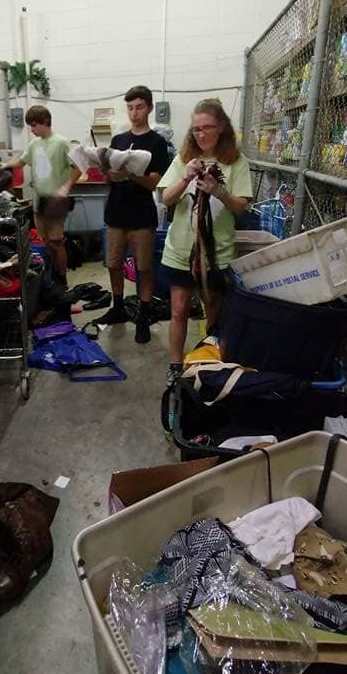 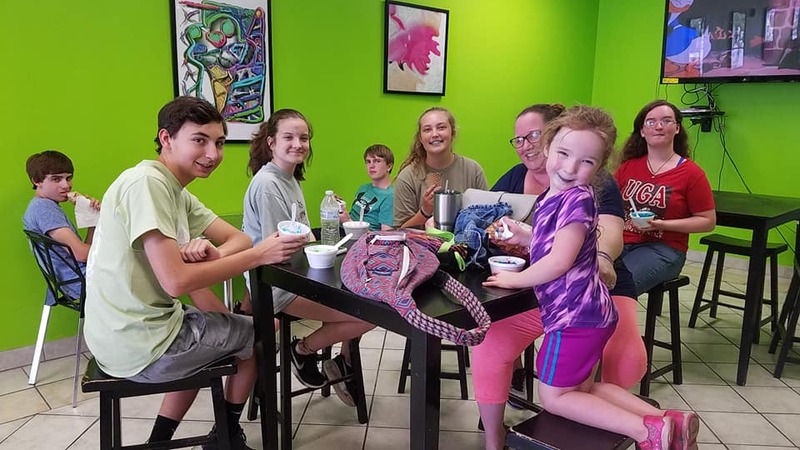 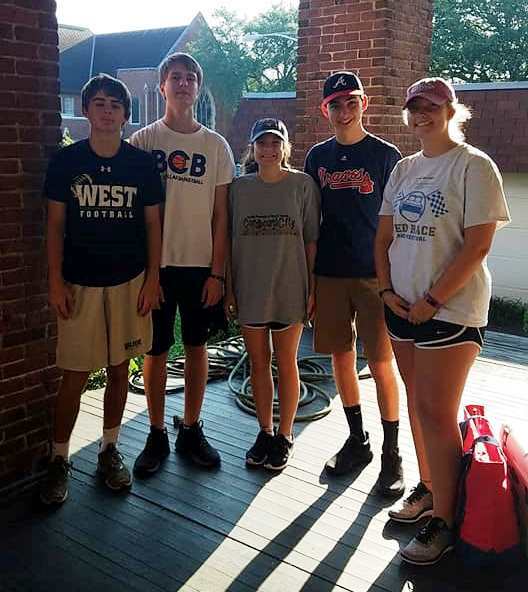 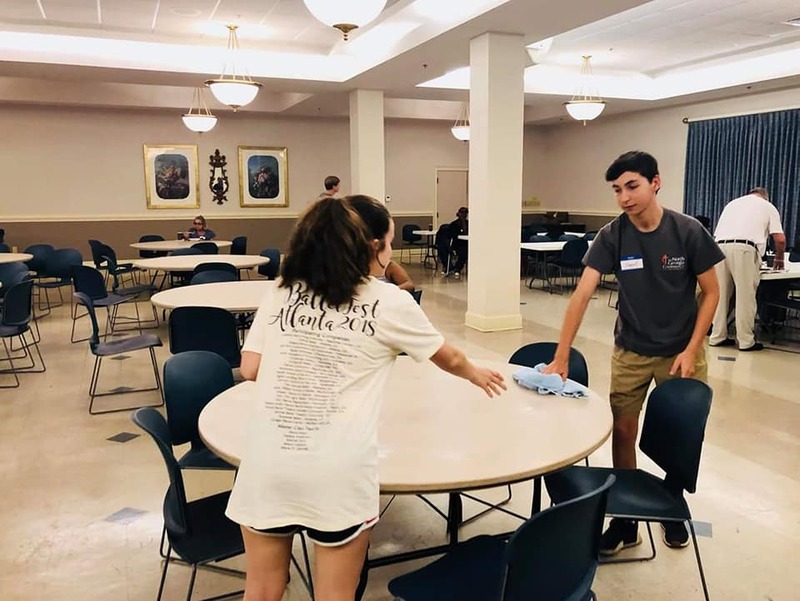 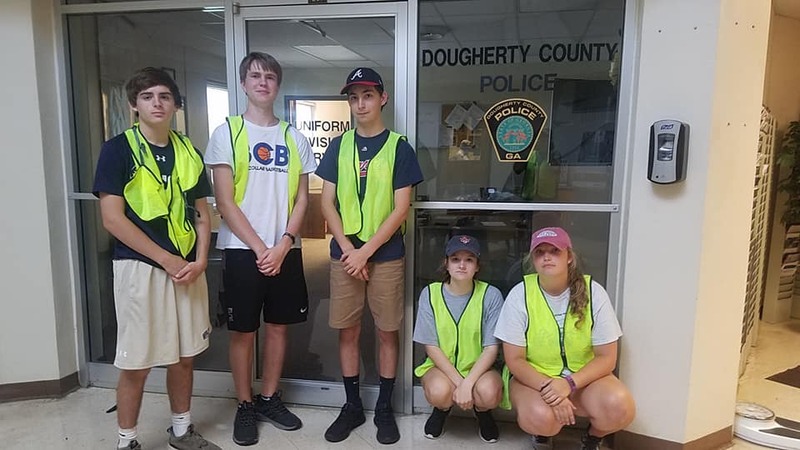 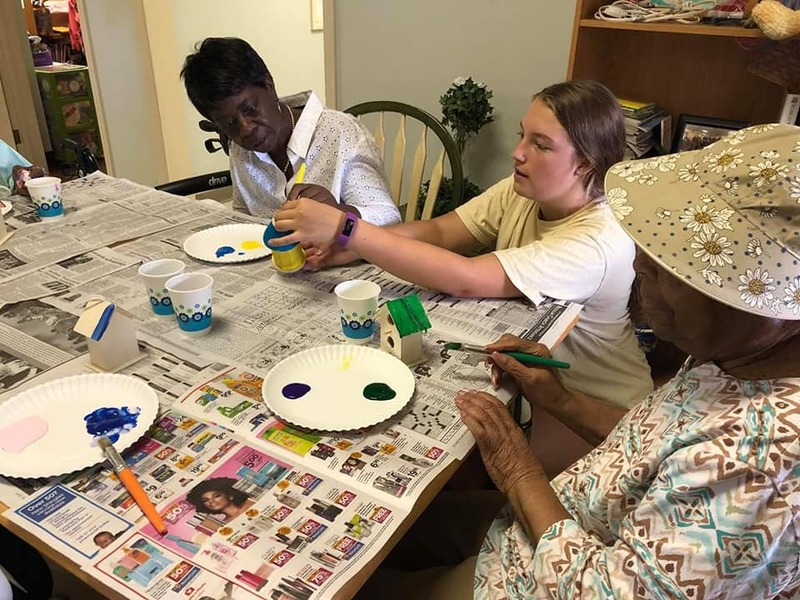 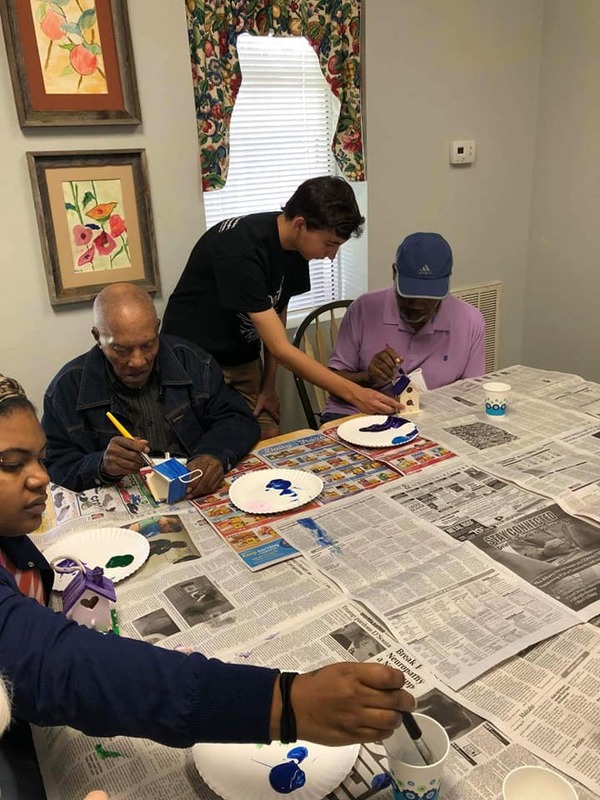 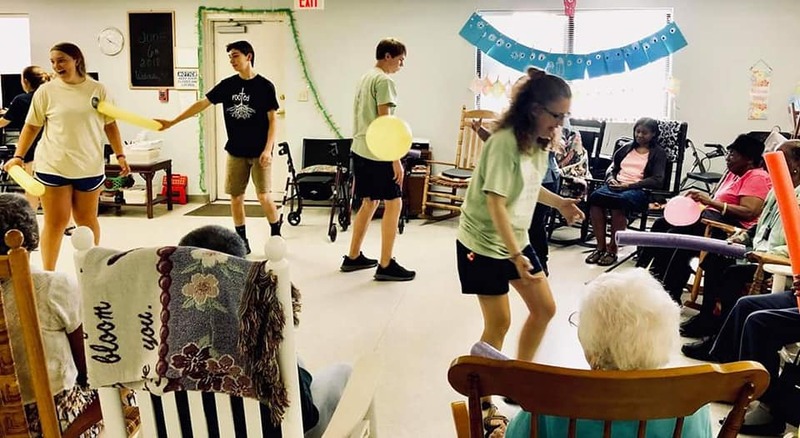 This summer, the older members of the Pleasant Grove UMC youth group sent a service team to Albany, GA to work with Mission Change. 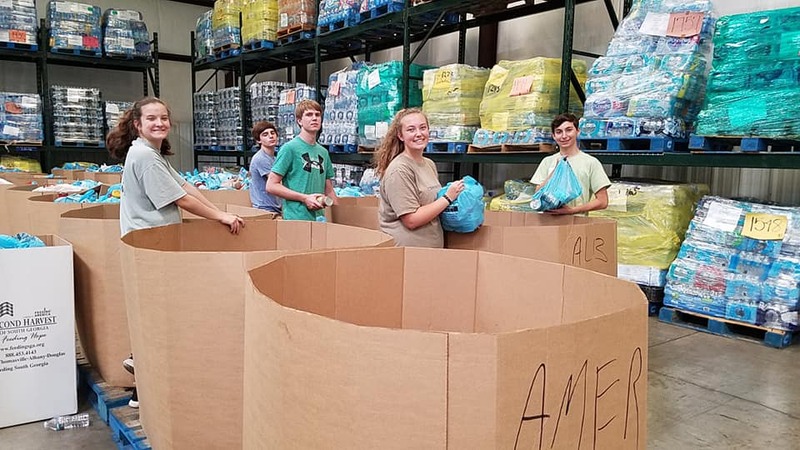 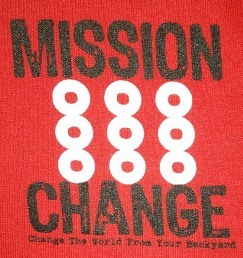 Mission Change is a hands-on, volunteer-driven non-profit organization located in Albany, GA that aims to highlight and serve the people and causes in everyday communities that often go overlooked and underfunded. 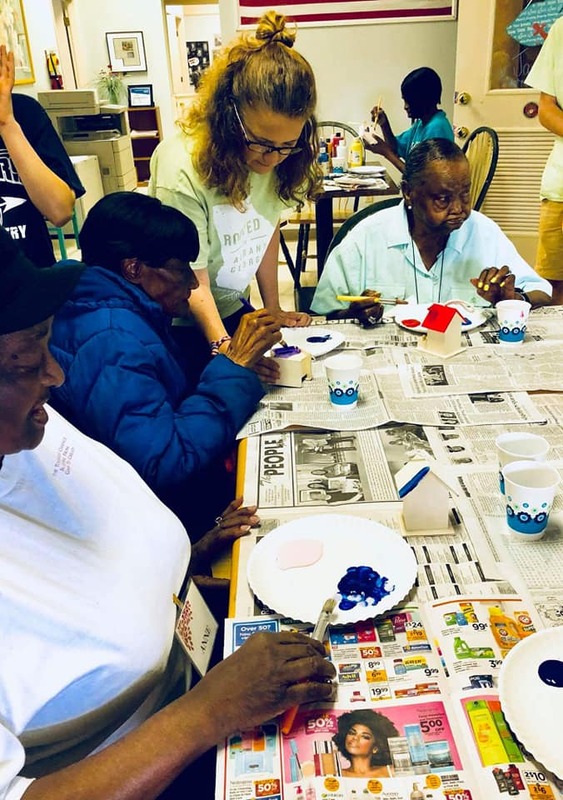 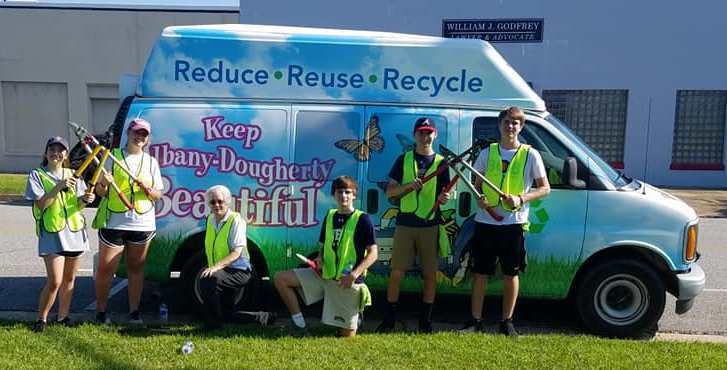 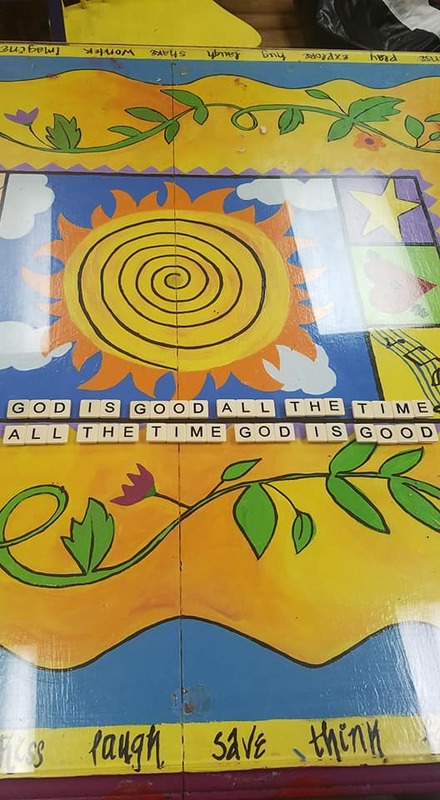 Each day teams serve the community in a different capacity, including serving breakfast at the Salvation Army; doing crafts, exercise and lunch with the Council On Aging; cleaning up parks, graffiti, and beautifying the city through the Keep Albany Dougherty Beautiful campaign; organizing canned goods and packaging boxes for food insecure families at the FoodBank, or other service activities. 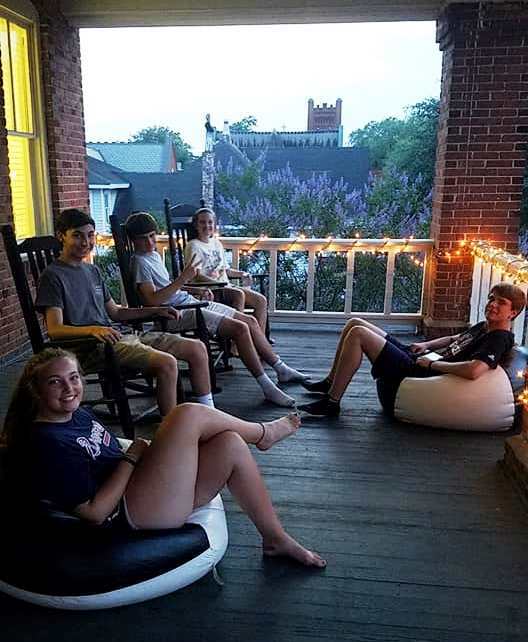 Evening gatherings allow our teams time to reflect on their day and share those things, big or small, that perhaps made them think differently about the people and community they served.